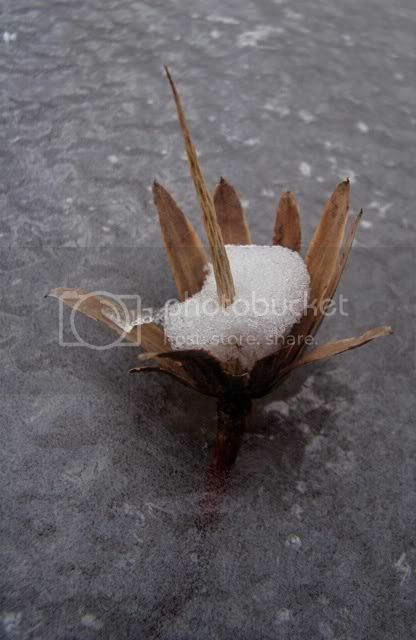 A tuliptree seed cone fell onto a freezing pond during recent snowy winds, and it wound up trapped in ice. There are several species of magnolia native to the Southern Appalachians. Fraser magnolia is most abundant in the Smokies, and umbrella and cucumber magnolias can be found. In the Cumberlands, bigleaf magnolia joins the mix. Most magnolias planted around homes and buildings are exotic, even Southern magnolia, whose wild range does not reach the Tennessee Valley. 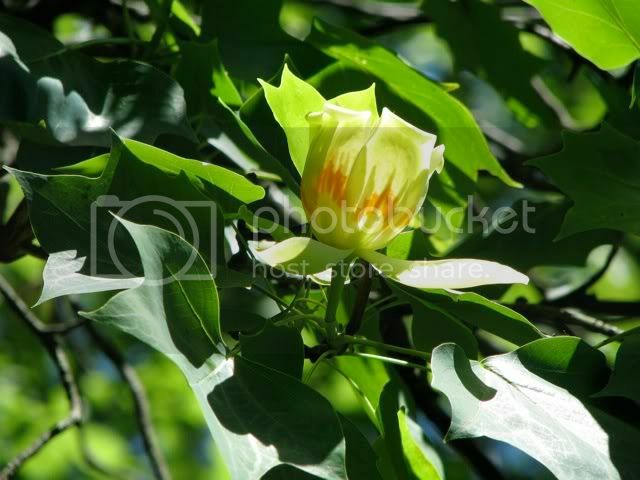 The most familiar magnolia is the the tuliptree, but since it is often called tulip poplar, you may not realize it is closely related to magnolias. Poplars are distant relatives, and tuliptree shares many similarities with magnolias: upright, simple, large flowers; large leaf buds; straight, tall growth form; whorled leaf growth. Tuliptrees only grow in Appalachian and in Chinese forests, one species in each region and the only two members of their genus of the magnolia family. Seed morphology is where tuliptrees differ from other magnolias. Magnolias grow upright, oblong cones with bright seeds inside. Tulip seeds are wings with a fertile foot. Early flowering plants had blossoms and seeds similar to magnolias. Oaks, maples and most extant tree groups show up only in more recent fossil strata. As the Appalachians transitioned from coniferous forests to hardwood forests, magnolia-like ancestors and other ancient lineages gave rise to modern trees. The tuliptree is a magnolia specialized for wind dispersal of seeds. Poplars branch from the tree's evolutionary tree far from magnolias, over near willows and aspens, none of which grow in any abundance in eastern forests. Liriodendron tulipifera is a hint into the deep history of Appalachia. I prefer to call it tuliptree. Inside those flower petals grows a small, green cone that gets longer through summer, eventually dries and spills dozens of winged seeds onto the wind, a modern version of an ancient flowering plant perpetuating. Earlier this week I visited a frozen farm pond and discovered a puzzle. The owner of the pond had scattered feed corn onto the ice, and all around it in the thin layer of snow were footprints. The corn was uneaten. The footprints were shapeless since no impression was left in the ice, so only size and gait could be detected. Raccoon and possum are the leading candidates, but both would surely be happy to eat corn. The gait ruled out a hopping creature like a rabbit or squirrel, and the prints and stride were too small for a fox or coyote. There was one more clue, a box turtle on the ice about five feet from the shore. It seemed to have crawled out there and simply stopped. I retrieved it and discovered that it was partially eaten. Its shell had been damaged some time in the past but had healed over and continued growing, but the wound left a gap where its right shoulder would be if turtles had shoulders. The head and right leg were gone, but the rest of the turtle remained. It weighed as much as a live turtle would. 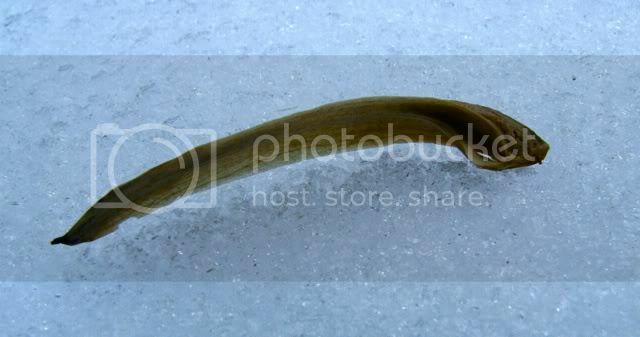 Something managed to get its mouth into gap in the shell and bite off the leg and head. Pondering the clues, this is what I believe happened: the wounded turtle was feeding on the corn, the noise drew the attention of a feral cat, which was desperate enough with hunger to persist with the difficult meal. Update: I returned the next day to find fox tracks across the pond and around the dead turtle. It was likely a fox that dug up and ate what it could of a hibernating box turtle. When mountains go into deep freeze things survive in warm pockets of decay under the frozen crust. 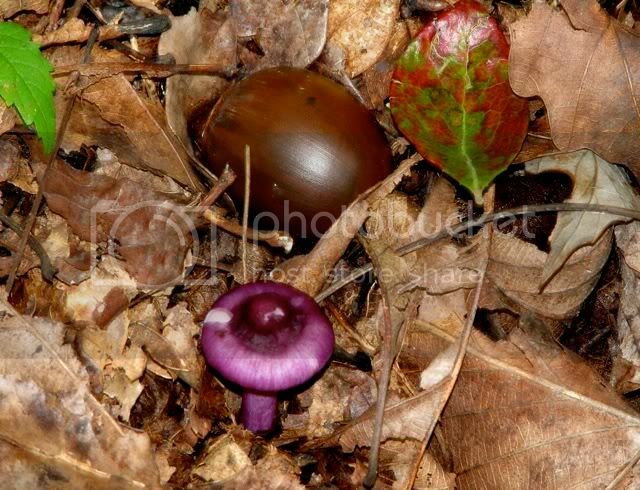 Mushrooms keep feeding, as do molds, worms and voles. Tiny, wingless insects barely large enough to be seen wriggle under rotting logs, collembola, one of the oldest insects. Modern insects have wings; collembola do not. They diverged from insects somewhere around silverfish, before mayfly. All those squirmy, ancient things lived in muck. When life existed in the seas and land was barren, there was muck, and it was squirmy, burrowing things that first crawled from swamps into the freezing hills. Colonization of land by plants and animals took hundreds of millions of years, and something like collembola, tiny, prolific guts, crawled through every minute of it. Even when a crust freezes on soil, a microecosystem percolates away where heat from rotting leaves stands against the thirsty cold. As a pond freezes only on its surface, a muck world lingers in pockets and layers under frozen forest soil. 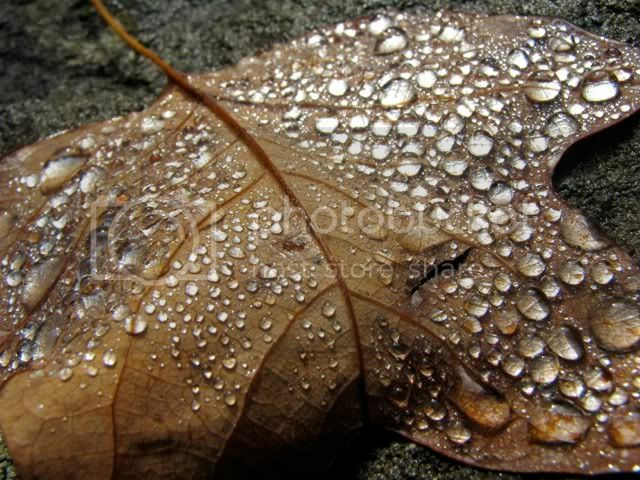 Summer has its garish leaves and crickets, but winter is not death. It is a retreat to a weak, small world. Primitive things mastered weak worlds long before there were rich, complex worlds, and they remain masters to this day. Their abundance is the rich world's sustenance. Their weak percolation brews a nutritious stew for spring's roots and another year's garish feast.